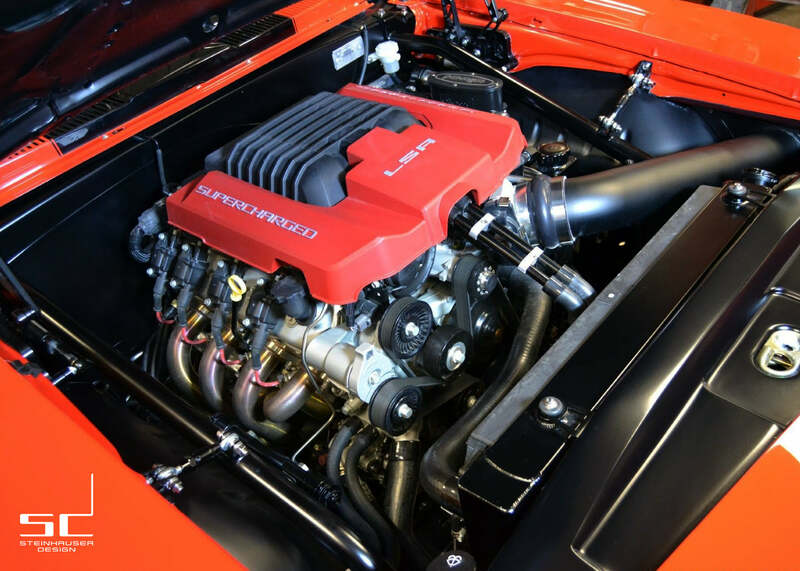 This is the project that started it all and led to the founding of Steinhauser Design LLC. 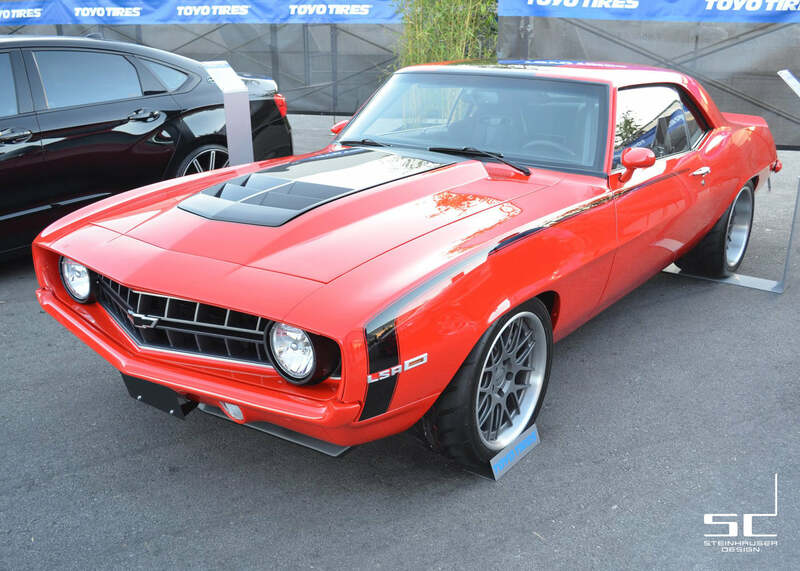 This 1969 Camaro was tastefully transformed from the ground up by our father and son duo. 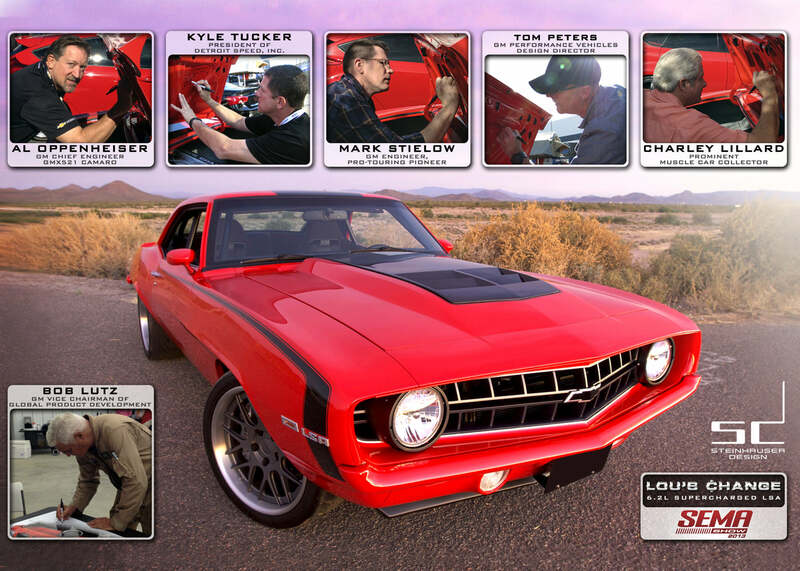 The project and it's background is best described by our friends at Hemmings Muscle Machines, in the "Powerful Influence" feature article. 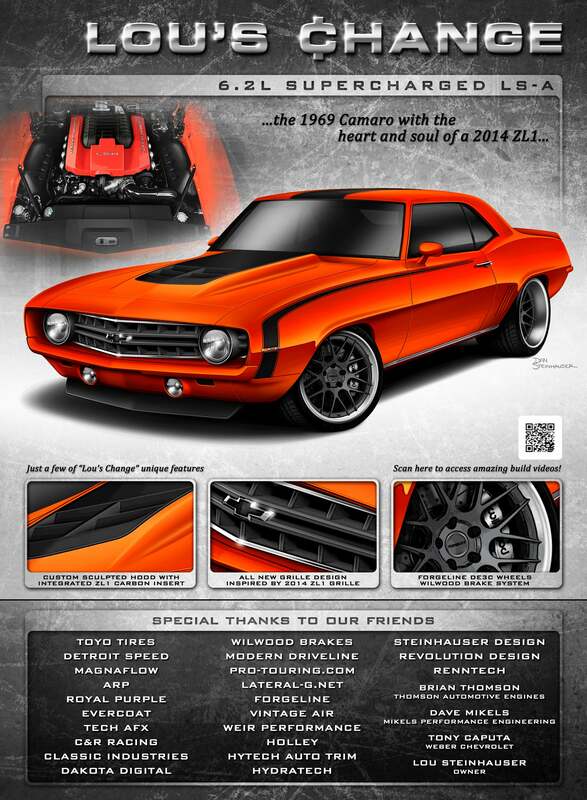 For some, a dream car isn't one you find and buy, but one you design and build. Such is the case for Lou Steinhauser, an engineer from St. Louis, and his son Dan, a transportation designer. 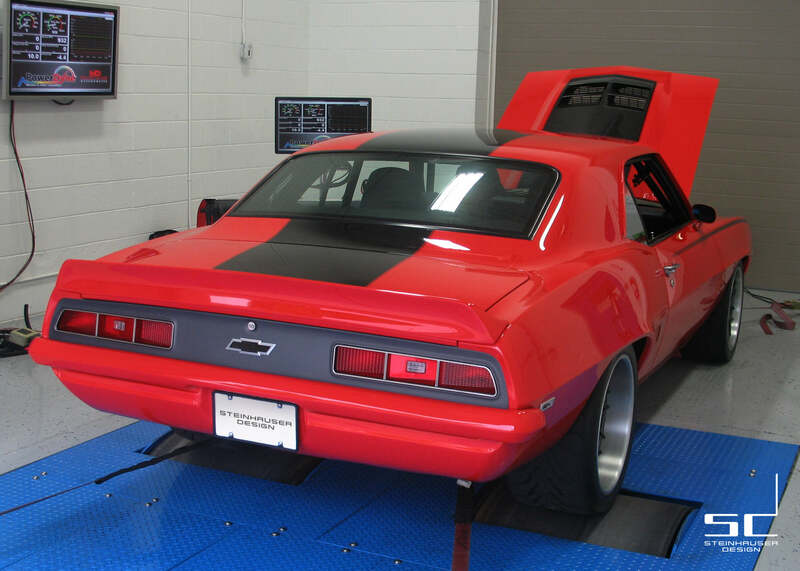 In April of 1998, when Dan was just 13, they bought a 1969 Camaro for a father/son project. 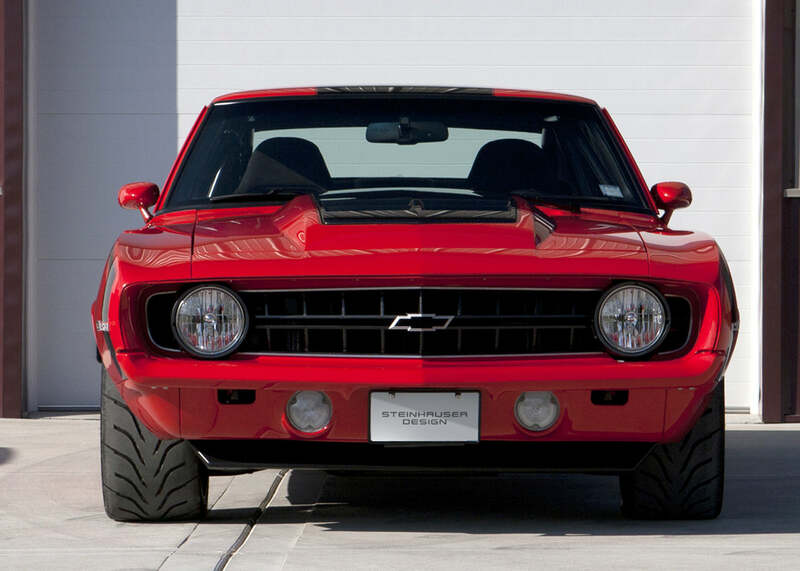 They built the 327 four-speed F-body into a proficient 350- and later 383-powered street machine, making many memories along the way. 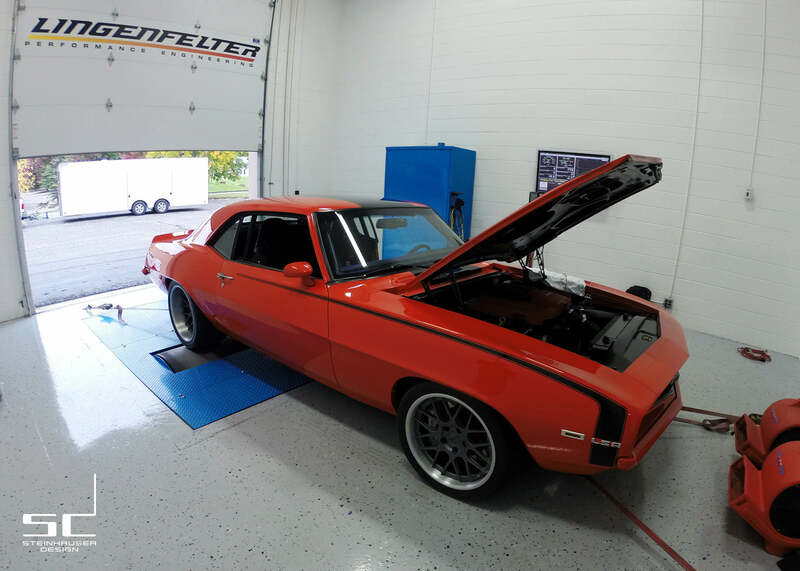 "My son and I have always enjoyed it as 'our car,'" Lou explains, "and the projects we have done together enhanced our relationship and learning. It virtually launched his professional career." 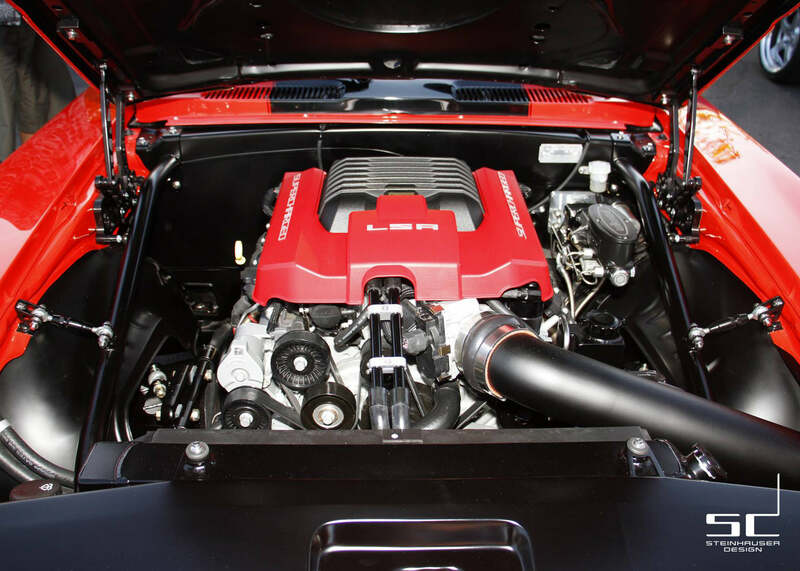 More than a dozen years after first turning wrenches on it, Lou and Dan decided to reinvent their ride by infusing the "first-gen" with 2013 ZL1 Camaro styling attributes and instilling performance to rival its fifth-gen sibling. Lou recalls, "Originally, I was simply looking for a shop to do the work I couldn't--metal repair. Once I saw Dan's renderings, however, we decided the design deserved to be executed by professionals who could do it justice." 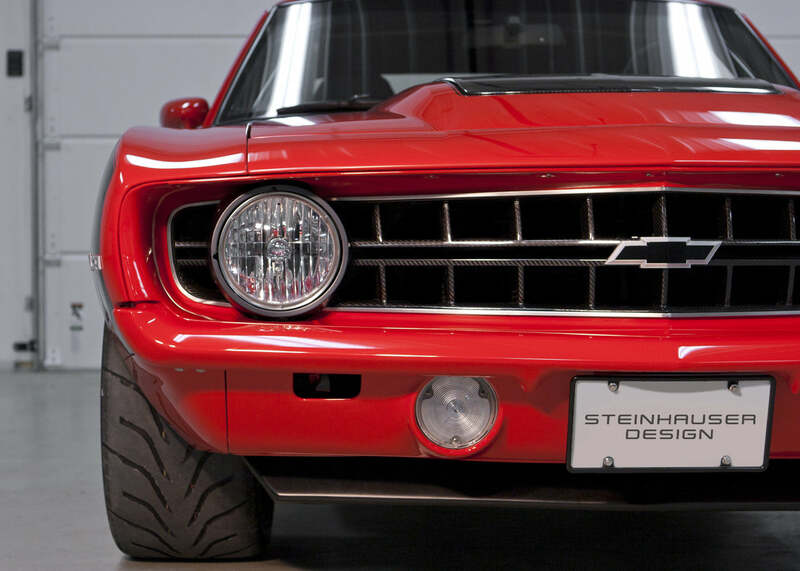 The Steinhauser Design 1969 Camaro Grille was fully developed for the "Lou's Change" Camaro and is now in production and available to order. 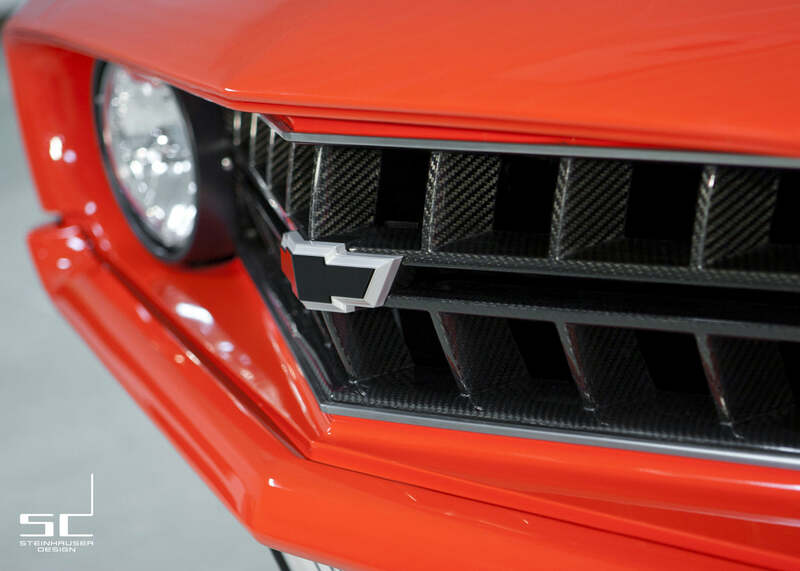 Take a look behind the scenes and check out our in depth design process of the carbon fiber Camaro Grille. 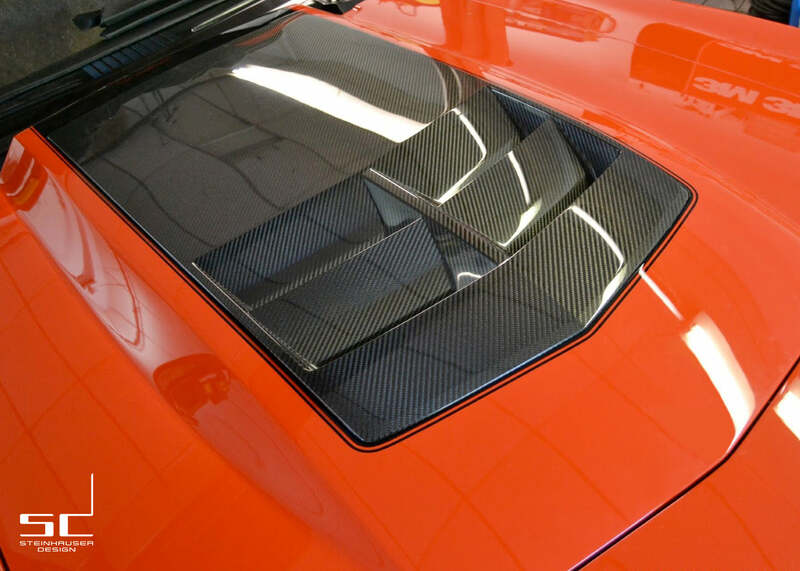 Check out our full project build thread complete with hundreds of images and great conversations with the Lateral-G.net community.